We are all haiku poets, and tanka poets and poets of all those beautiful Japanese poetry forms we know, but what do we know about that land in which the roots are to find of our poetry? Next month we will go on a kind of pilgrimage through the land of the Rising Sun, the land of haiku ... Japan. It is one of my dreams to visit Japan for real, but ... well I think it will stay a dream for a long time. 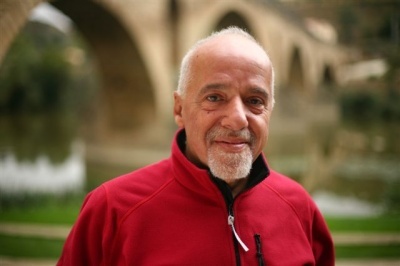 As you know we are walking the Road to Santiago together with Paulo Coelho the world famous author from Brasil. His "The Pilgrimage" is our guide along the Road. 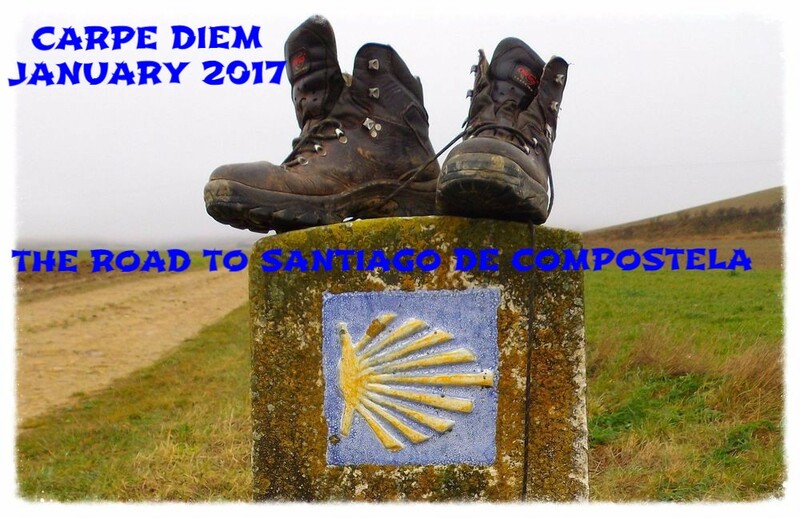 In 2006 Paulo invited the Norwegian TV to join him on the Road to Santiago. Along The Road to Santiago you can always find shelter at old barns, small villages, hotels, homes and more that is one of the "laws" of the Road to Santiago, while you are on your Road to Santiago as a pilgrim, wearing the St. James Scallop, you always will find a place to stay, to rest, to eat and drink, but also to sleep. This is also the deeper meaning of walking the Road ... be grateful for everything you got. The people living along the Road will give you shelter because they know that giving you a place to rest will give them a good feeling and it gives them the love, the unconditional love of our Creator. This episode is about "hospitality". What is it? What does it mean to be friendly and loving to another being? We see this already in the shortness of our poems ... haiku shows us in just a few lines how to be friendly for your surroundings, for nature and the people around you. Nature gives us its hospitality to be in the beauty of nature. We may walk through nature, we can make use of all that nature gives us ... but in return for her hospitality we have to respect her and that's what haiku means. That's what the Road means and that's what the Road teaches us. Look at the beauty of nature along the Road. She cherishes us, she gives us comfort, she gives us love, she gives us hospitality ... so let us respect her ... she is all we need. This episode is NOW OPEN for your submissions and will remain open until Fevruary 2nd at noon (CET). Hi Chevrefeuille, Thanks for the link "Camino De Santiago Pilgrimage" I have just watched the 1 hour 15 min video, nice finish to all the study you have been teaching us this month. Looking forward to the next three days to see what happens. Happy days.